Thursday May 16, 2019 at 6:00 p.m.
Friday May 17, 2019 at 4:00 p.m.
Saturday May 18, 2019 at 10:00 a.m. The commencement ceremony includes: the academic procession, invocation, the national anthem, greeting from the president, student greeting, presentation of candidates for honorary degrees, honorary degree recipient and keynote speaker, (graduate/doctoral ceremony has the addition of presenting doctoral candidates and hooding), presentation of college honors, presentation of candidates for degrees, conferring of degrees, alma mater and the recessional. Degrees will be conferred en masse. Diplomas pick-up information to follow. 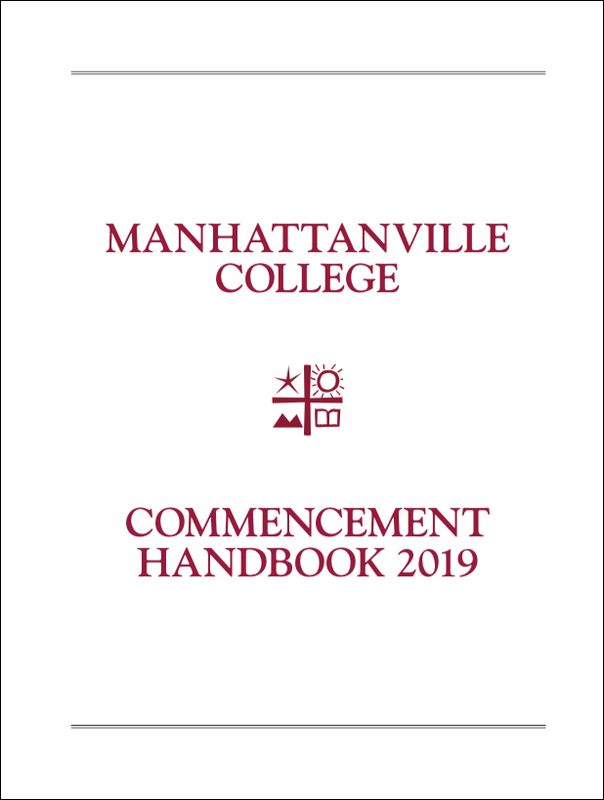 If you are not attending commencement ceremonies, please visit the Registrar's Offices Diploma Webpage for diploma pickup instructions. If you have questions regarding Commencement please review the F.A.Q page. If you can't find the answer to your question, please email commencement@mville.edu. The Graduate & Doctoral Commencement, and the Undergraduate Commencement will be held on the Quad — rain or shine. You MUST RSVP so we can have the correct number of seats available for candidates. Visit these links: RSVP Undergraduate or RSVP Graduate/Doctoral. *RSVP's will close on Friday May 3rd. Graduate/Doctoral Candidates report to the East Room on Thursday at 4:30 p.m. Baccalaureate Recipients report to the Ophir Room on Friday at 3:00 p.m. Undergraduate Candidates report to the East Room on Saturday at 8:30 a.m. Seating is on a first come, first served basis. In case of severe weather, ceremonies will be relocated to the O’Byrne Chapel, which has a seating limit of two guests per graduate. Two Severe Weather Tickets will be included with graduates cap and gown pick-up. Ceremony video streaming will be available online and in various locations on campus. Information on what to wear, hood colors, and ordering your cap and gown. Find special rates at local hotels for families visiting campus. In the middle of May, the weather is usually mild. Depending on the forecast, guests may want to bring water, sunscreen, sunglasses, hats, and comfortable shoes. Both ceremonies will be held outside on our Quad lawn, rain or shine. Please review the Severe Weather Plan. The Undergraduate and Graduate ceremonies can be streamed live for free. More information will be available as the ceremony date approaches. For individuals requiring accessible parking and/or seating, please click here for more information.